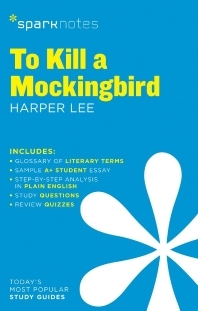 도서상태 : 현재는 도서주문이 불가합니다. 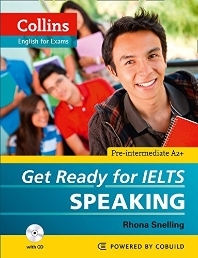 Make a start on your IELTS preparation with Collins Get Ready for IELTS. 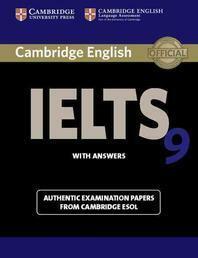 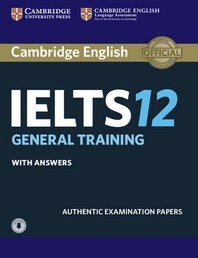 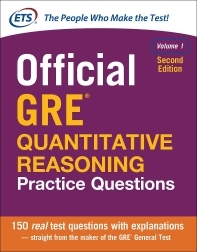 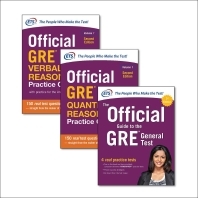 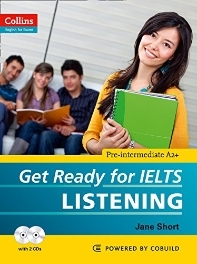 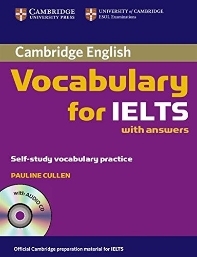 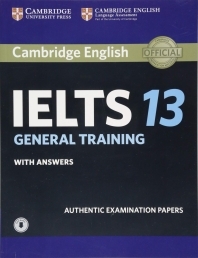 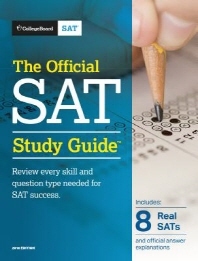 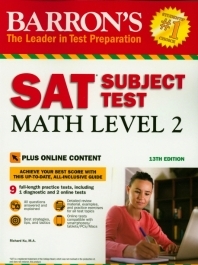 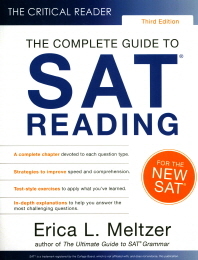 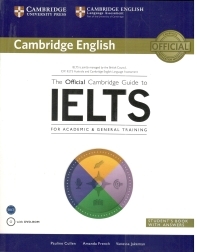 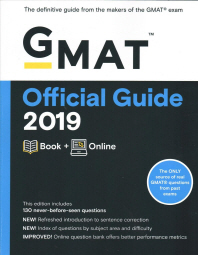 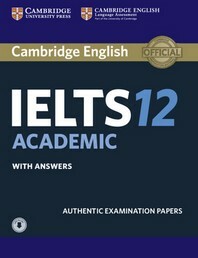 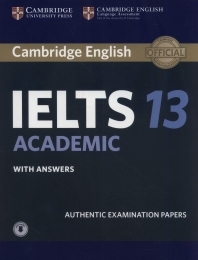 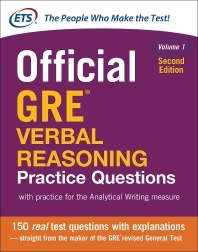 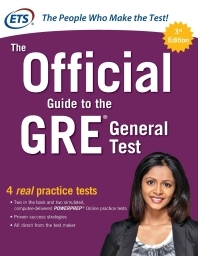 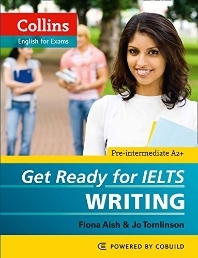 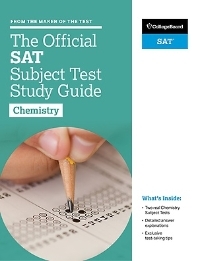 This book gives you everything you need to improve your pre-intermediate listening skills for the IELTS Listening test.